CFMOTO: Raw Power. Unparalleled Control. 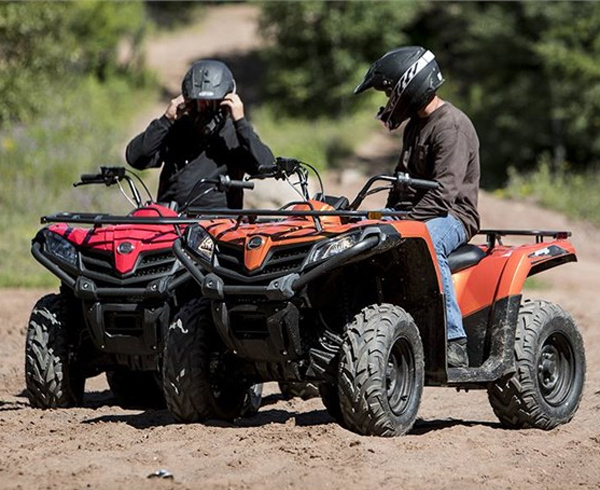 Dominate every terrain with a CFMOTO ATV or Side x Side. Everything you need, more than you expect. CFMOTO offers premium features that are standard at no extra charge. Features such as custom paint, power steering (except for C-Force 400), and winch and premium wheels, give you the total package without the inflated price tag. With independent A-arm suspension, high-performance, adjustable, coil-over nitrogen gas shocks, and custom-designed engines, CFMOTO builds ATVs and Side x Sides for the ultimate ride. With CFMOTO, you have the power to conquer more. From rocky creek beds and colossal mud pits to dense, wooded mountainsides, CFMOTO high performance vehicles rip through the toughest terrain with ease. 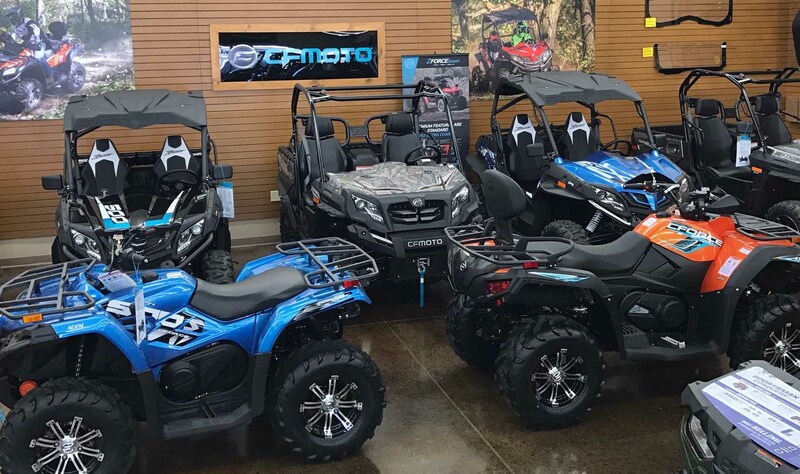 Midwest Motor Sports carries a complete selection of CFMOTO ATVs and Side x Sides. Feel free to browse some of our equipment below, or stop in to ride off with yours today! 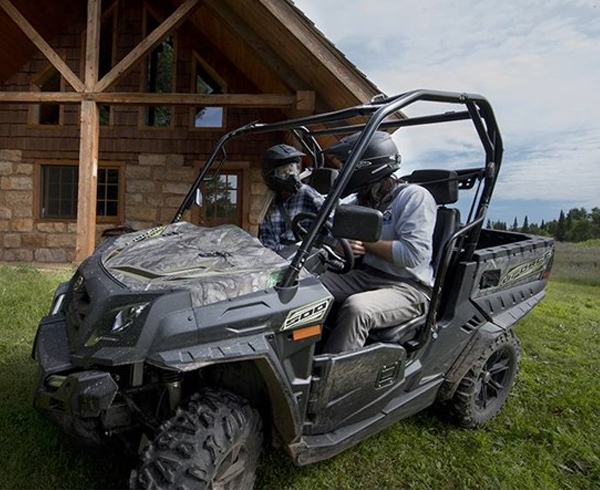 CFMOTO ATVs are designed for white-knuckle riding. Explore with torque-laden engines, stylish color schemes, hefty fuel capacities, and innovative features. Keep your passenger comfortable with a supportive backrest and haul all the equipment you need with heavy-duty front and rear storage racks. Trek, transport, hunt, and more, with a CFMOTO ATV! CFMOTO Side by Sides are ready for your wildest adventures and toughest tasks. Ride with projector beam headlights, 12" ground clearance, compression and rebound adjustable shocks, and custom liquid-cooled 4 stroke engines. Their wide frames provide added stability in both work and play.